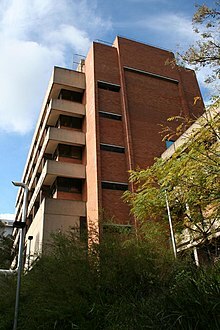 Until 2018, GradSchool was the University of Newcastle's dedicated hub for postgraduate coursework students. From 2001-2018, GradSchool was responsible for online learning, offering graduate students from around the world convenient access to more than 60 postgraduate qualifications delivered by the University of Newcastle. Online interaction took place via "Blackboard", a web-based learning system which hosted courses entirely online. Postgraduate degrees are now delivered directly by The University of Newcastle through their Virtual Learning Environment (VLE), known as UONline (including Blackboard), as well as through face-to-face teaching. 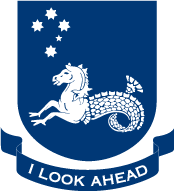 ^ "GradSchool (The University of Newcastle)". hotcoursesabroad. Retrieved 3 April 2019. Refers to old name. ^ "Frequently Asked Questions: Enrolment and study matters: 3. What is UoNline (including Blackboard)?". UONline. Retrieved 3 April 2019.